Your home deserves nothing less than the best, so make sure that you reach out to the team that’s been proving its worth for more than 55 years and 10,000 satisfied customers in the Cedar Valley Area. Roofing products from every major manufacturer are available! 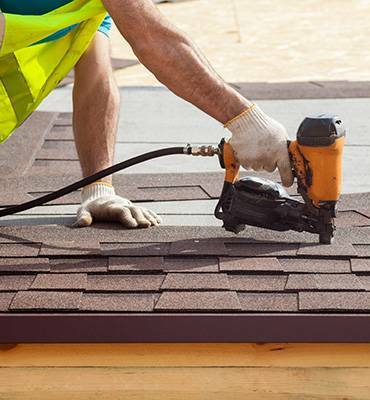 Whether you need a small leak fixed or it’s time for a long-lasting replacement roof, call us to get your roofing project underway!